Nothing is more frustrating than the allusive electrical problem. Flickering lights, dim bulbs and intermittent working can often be caused by old rusty, loose or poorly fitted electrical connections. Most of these problems can be fixed by easy replacing the push-on connectors that have seen 30+ years of use. Till now the correct size and quality connections have been hard to find! We've imported all our fitting from well know British manufactures who are well verse with the needs of a Lucas loomed car. 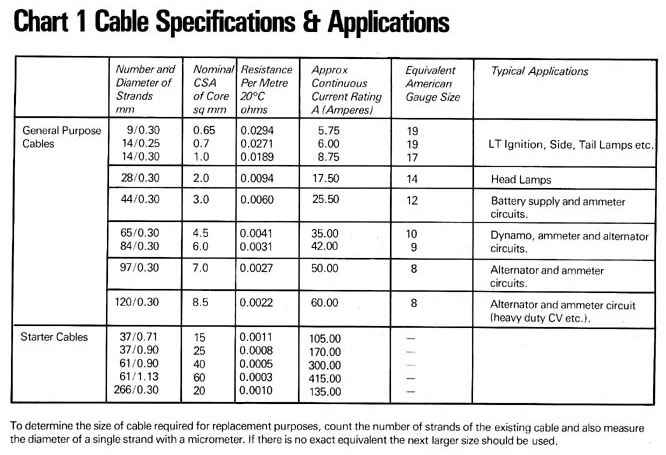 Below are the most common connectors that we currently carry. If you are looking for a connector we do not carry phone or email us with details and if there is enough interest we'll look at adding your item.